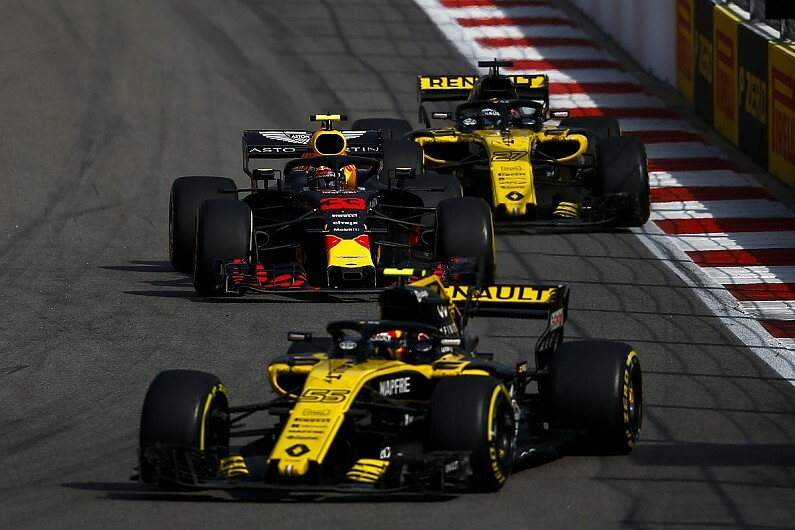 Max Verstappen says it was never his intention to “put Renault down” with his criticism of the engine manufacturer throughout the 2018 Formula 1 season. “Look, we now have a deal with Honda, but if we had continued with Renault next year, I would want us to make progress. “I am just very clear in what I say. I can also say that they can take it easy, but I am not like that. “It can and must be better and I just always want full commitment. However, you have to be open to criticism, that is how I grew up. “I’m sorry if you can’t deal with that, but I’m not here to join in with the Olympic idea. 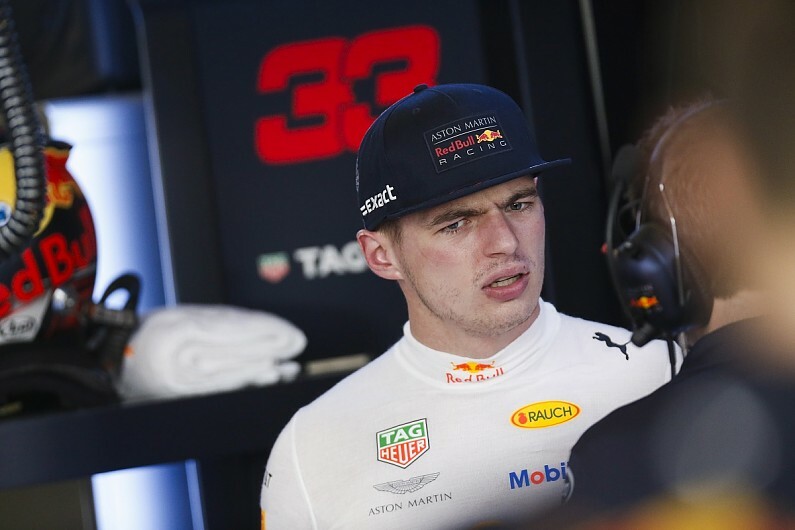 “Hopefully it will be a long-term collaboration,” said Verstappen. “I don’t expect that everything runs smoothly at once, but you can’t expect that. “I will always be focused, but you also have to believe in the project and be patient.